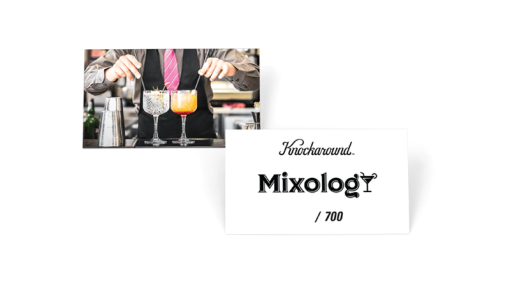 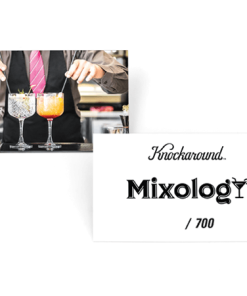 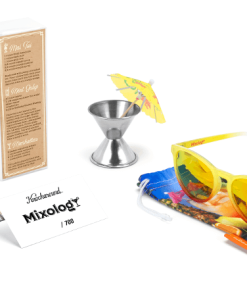 The Mixology Mai Tais feature a translucent gold rum frame that fades to a dark rum bottom on the front and an orgeat blend on the temple tips. 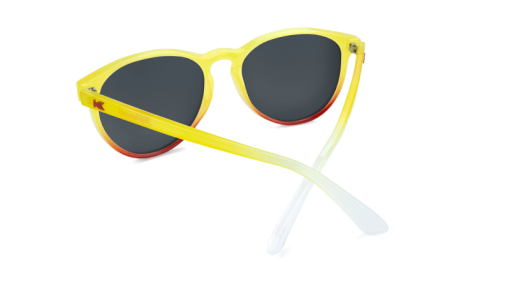 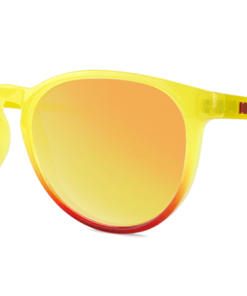 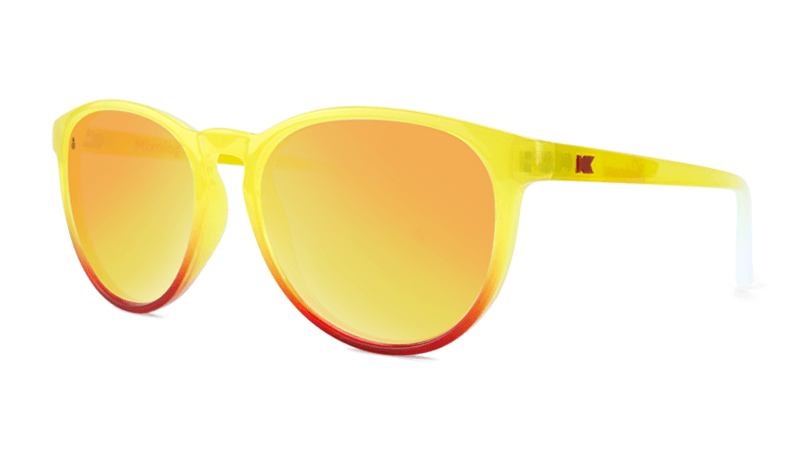 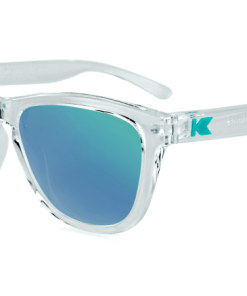 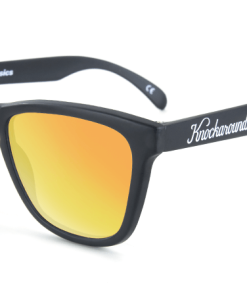 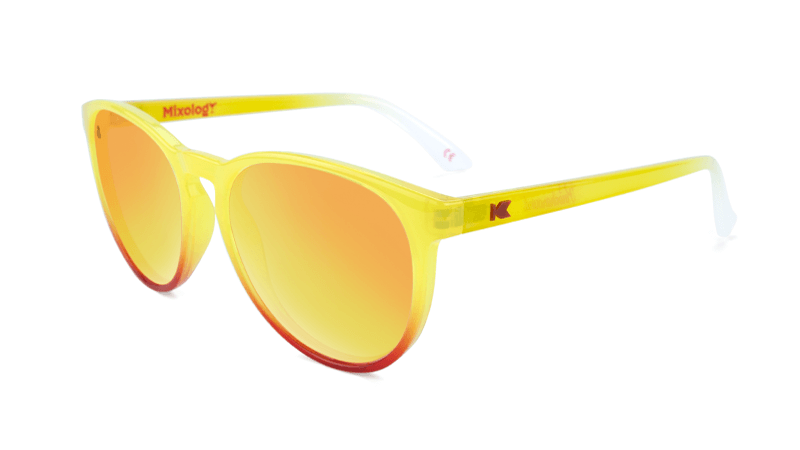 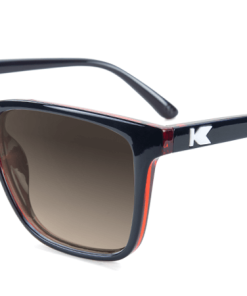 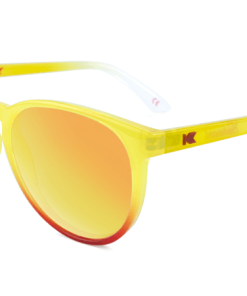 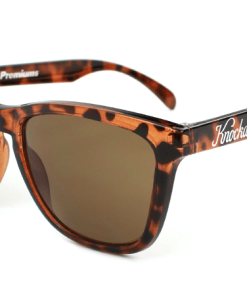 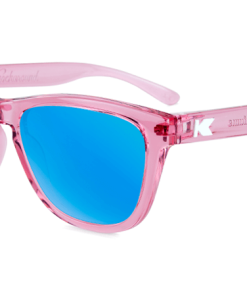 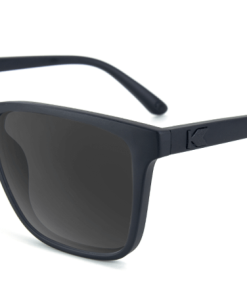 The sunglasses are finished off with dark maraschino K logos, and polarized orange curaçao lenses garnished with a pineapple lens etch. 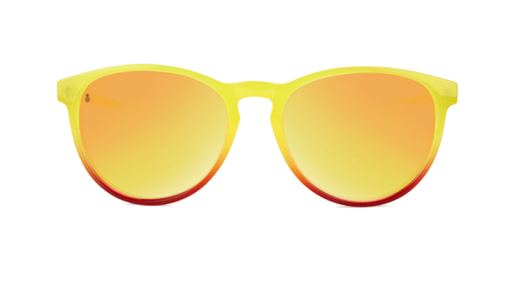 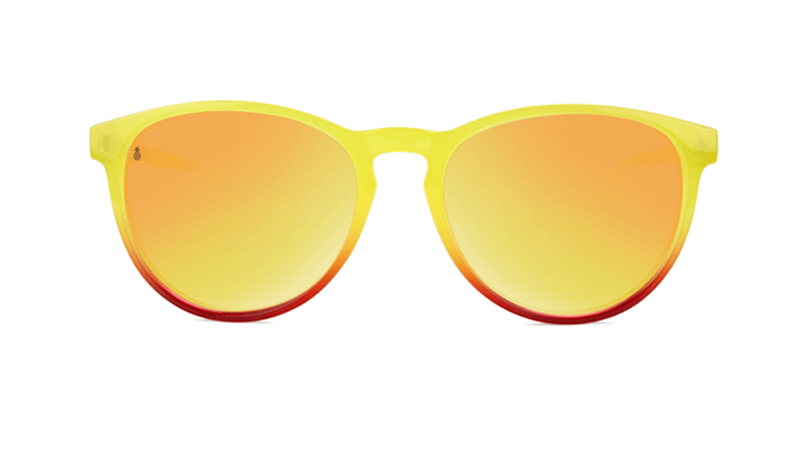 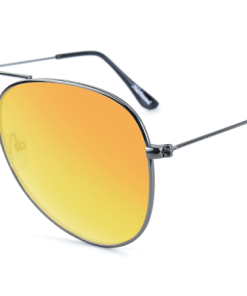 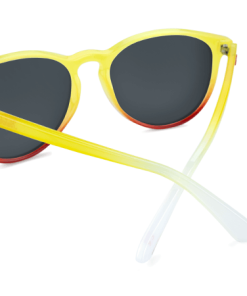 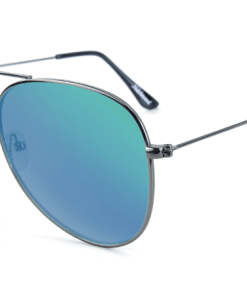 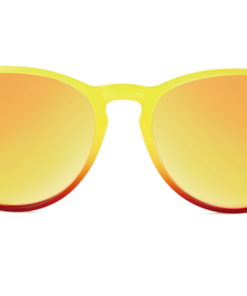 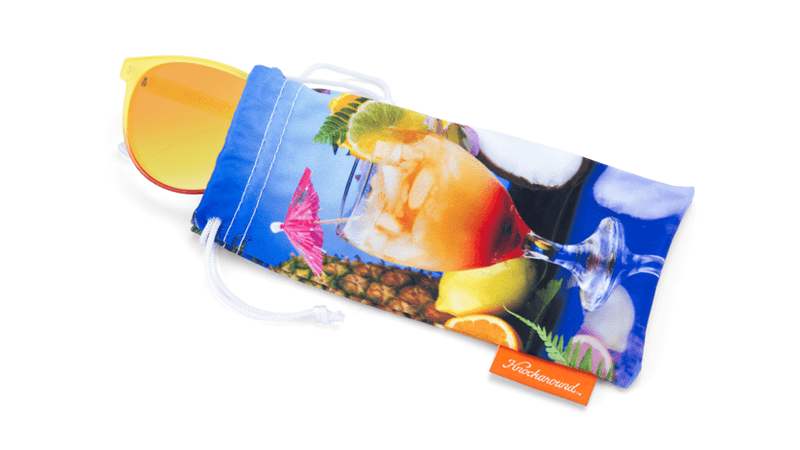 Designed on our Mai Tais frame style, featuring a sophisticated and more rounded silhouette, these sunglasses are comfortable, lightweight, and provide full UV400 sun protection. 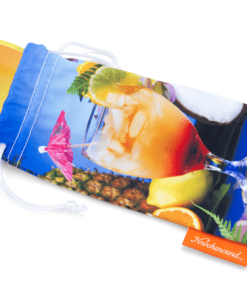 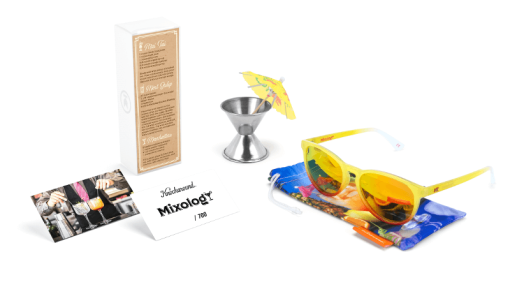 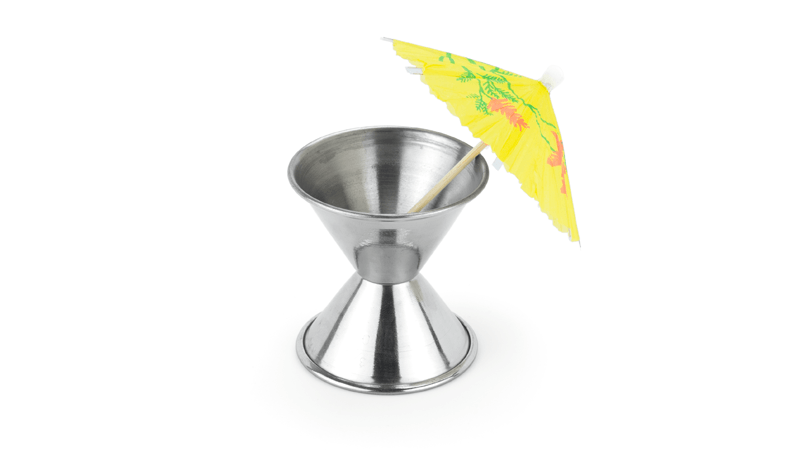 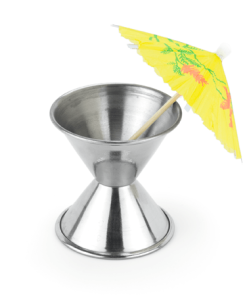 Every pair comes with a tropical mai tai pouch, a hand-numbered edition card, one cocktail umbrella, and a stainless steel jigger.